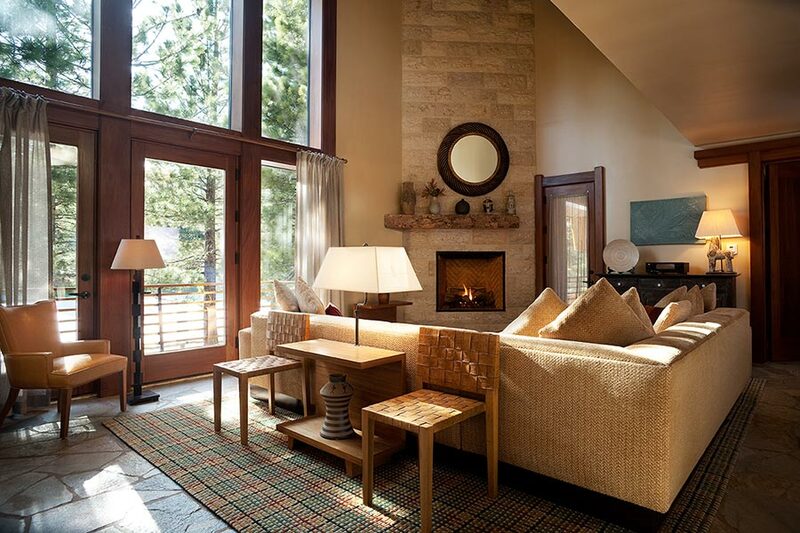 Whether you’re seeking to purchase a second home or planning a vacation in the Mammoth Lakes area, Obsidian is the ultimate getaway destination for family and friends to come together and enjoy one of California’s most remarkable regions. Set in the heart of scenic Mammoth Lakes, Obsidian is a unique community that combines private, spacious residences with an array of resort-style amenities and services. 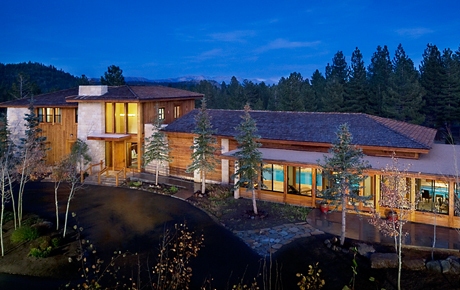 Named for the volcanic glass native to the area, Obsidian was designed with the vision to create a destination for living and vacationing that truly reflects the beauty of our surroundings, from homes crafted with the highest quality natural materials to our range of indoor/outdoor spaces that foster special experiences and connections. The Clubhouse at Obsidian is the hub activity. Stop in for morning coffee and to read the newspaper on our expansive deck in the summer or next to the crackling fire in the winter. 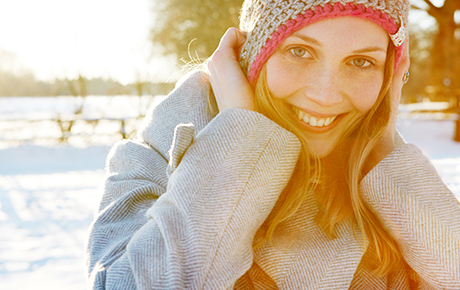 Workout in the fitness room or swim laps in our heated indoor pool. Kids will delight in our downstairs game room, outfitted with Ping-Pong, retro video games and more. It’s a perfect place to relax with friends and family. Every year Obsidian Ski and Golf Club members enjoy the unique and remarkable benefits of the Obsidian Black Card, exclusively for Obsidian owners and guests. Benefits include the following: all-access season passes, premier parking pass, first in line lift access, VIP passes to mountain special events, early ups before the mountain opens, VIP passes to mountain special events, private gourmet on-mountain dining room access 2 Sierra Star Golf memberships, all other golfing guests half price green fees, and personal Mammoth Mountain Black pass concierge. 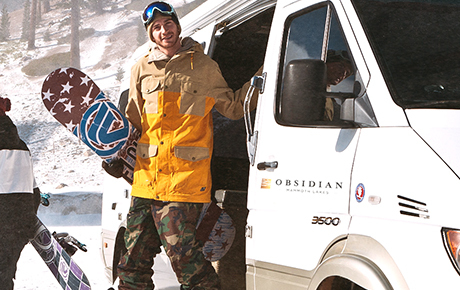 Obsidian enjoys an exclusive partnership with Black Tie Ski Rentals, a premier Mammoth Lakes-based ski rental company. 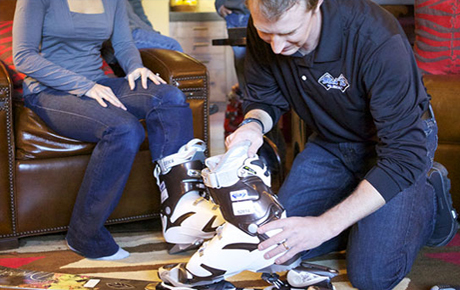 Through Black Tie, Obsidian owners and guests are able to have a completely worry-free rental experience for all ski and snowboard needs. 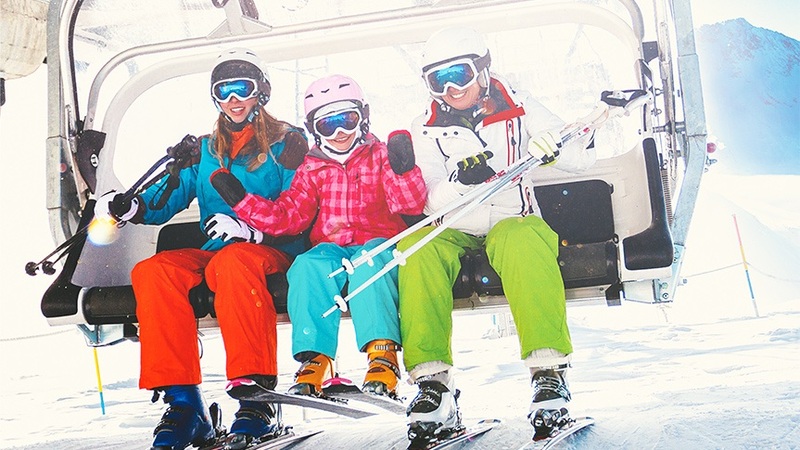 Black Tie Ski Rentals provides complimentary delivery and pick-up of all equipment, custom fittings of state-of-the-art rental equipment and slope-side assistance for any emergency equipment needs while on the mountain. Obsidian provides various services to assist owners and guests. From pre-arranging lift tickets and transport from to and from Mammoth Airport, equipment rentals tee times or in-home spa services to securing dinner reservations or babysitting appointments, Obsidian brings the benefits of resort-style living to your vacation home at Mammoth. Obsidian is located along the 10th fairway of the picturesque Sierra Star Golf Course, which is the highest golf course in all of California. This impressive course is set against dramatic mountain backdrops and presents naturally stunning views of the Mammoth area. 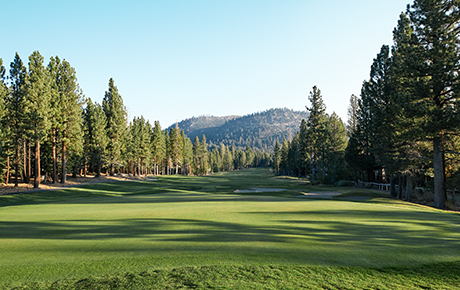 Challenge yourself on the par-71 alpine course, featuring mountain views and tree-lined fairways. Owners and their guests at Obsidian enjoy the benefits of our partnership with the Mountain and can play the challenging par-71 Golf Course for free. Owners and guests have access to private services that makes leaving Obsidian a worry-free experience. Whether you’d like to be picked up from the airport, dropped off slope-side, or taken out for a day of shopping, there’s no need to deal with the hassles of driving. Just a quick call to one of our residence service representatives and we’ll send our 12 passenger Mercedes Sprinter van to wherever you may be in Mammoth Lakes. Ownership at Obsidian brings you the best of resort-style living in a contemporary and upscale community. Owners and guests enjoy all of the benefits of luxury vacation home ownership along with a host of amenities and services tailored to your needs. Upon arrival, step through your front door to discover your skis waiting, the kitchen fully stocked, your clothes neatly arranged in your closet and the lights and heat on. Obsidian takes care of everything for you from the moment you arrive to the moment you leave, so that you can focus on enjoying the things that matter most. These services and more are all available as a purchase option for Obsidian owners and guests. 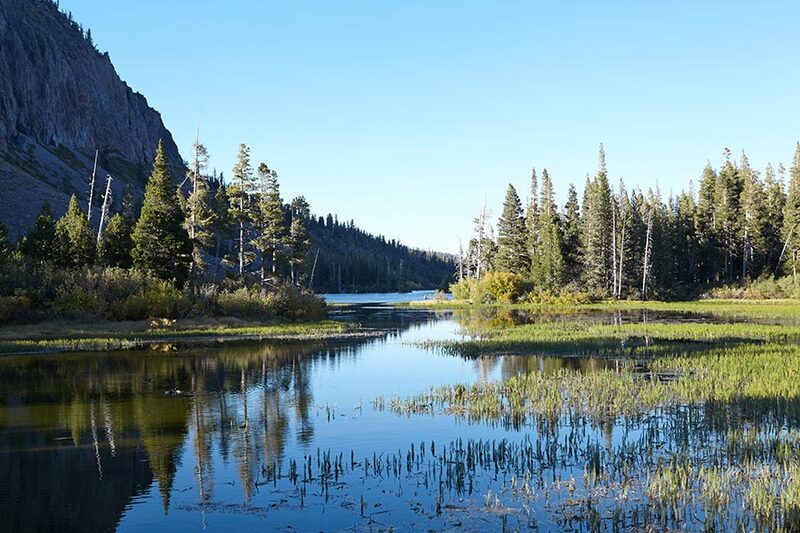 No matter when you plan to visit, there’s always something different to experience in Mammoth Lakes. From kayaking in the summertime to exploring the area’s many hiking and biking trails in the fall, each season has its own special charm. And with over 3,500 skiable acres, Mammoth Lakes remains California’s premier destination for winter sports. All features, services, and amenities described on this website are available as purchase options for Obsidian owners. Contact us to find out more.